Hi this is Ken! 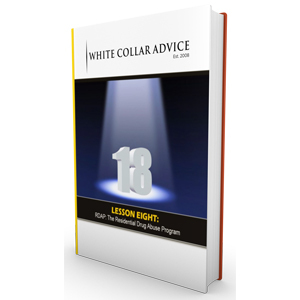 I wrote a guest blog on the White Collar Advice site. 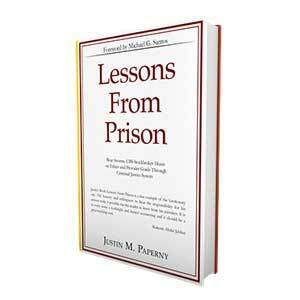 I call it Failing to Follow Federal Prison Rules of Engagement.